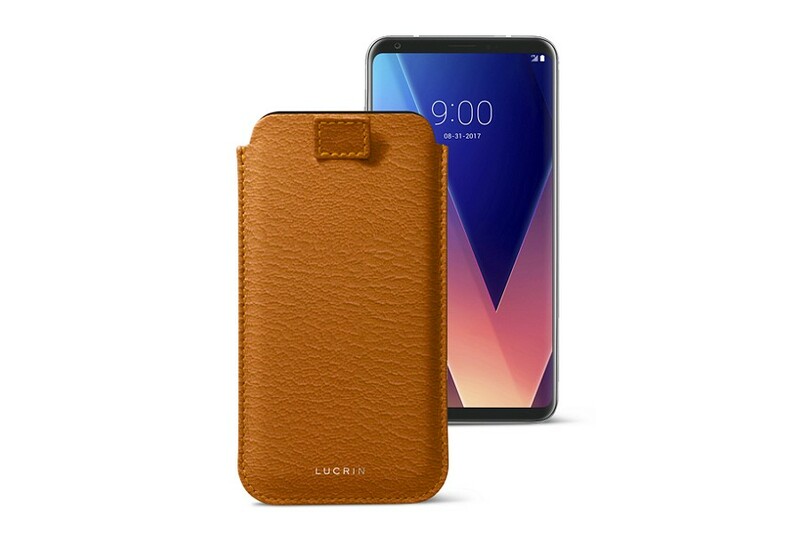 This version of the LG V30 cases is meant for those who use their smartphone more often than not. 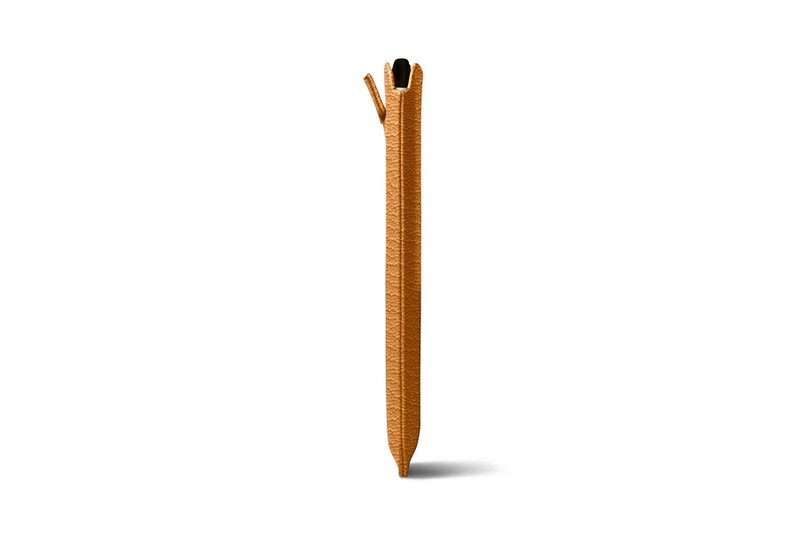 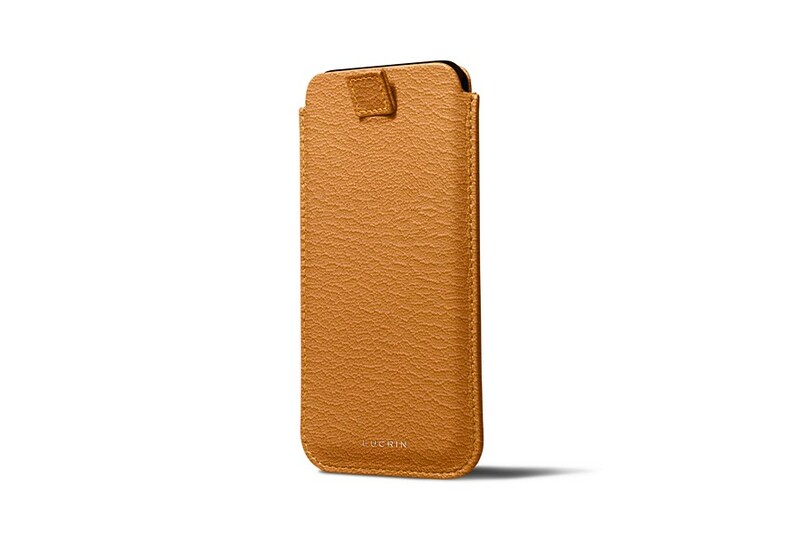 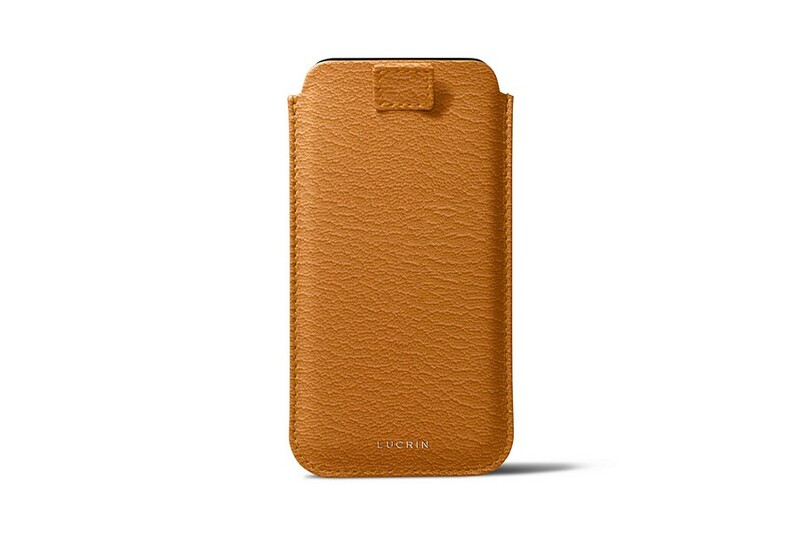 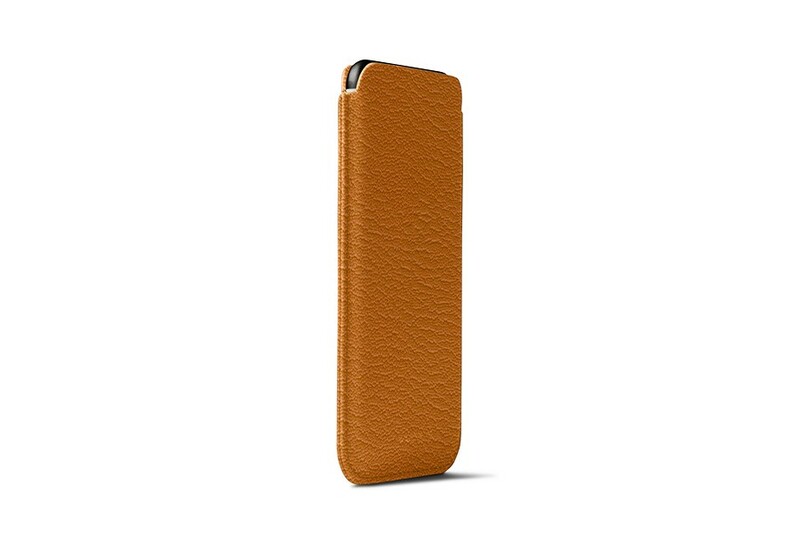 Made in full-grain authentic leather, the V30 sleeve comes with a pull-up strap, which makes the removal of the phone pretty easy. The microfibre interior of the LG V30 leather sleeve adds even more protection to the surface and touchscreen of the smartphone.